It’s not always easy to find an honest auto repair shop, but with Auto Excellence, you have the complete package—knowledge, experience, quality, and above all, honesty. They’re family owned and operated, and they’ve been in business for more than 27 years—that’s a lot of experience and knowledge that backs a quality auto repair shop. Located in Colts Neck, New Jersey, Auto Excellence provides quality auto repair services. Though they don’t do bodywork or restoration, they are a complete auto repair shop with services that includes engine work, brake work, replacement batteries, oil changes, front end work, and tire repair, replacement, balancing and rotating. In addition to the above services, Auto Excellence also does racing modifications. 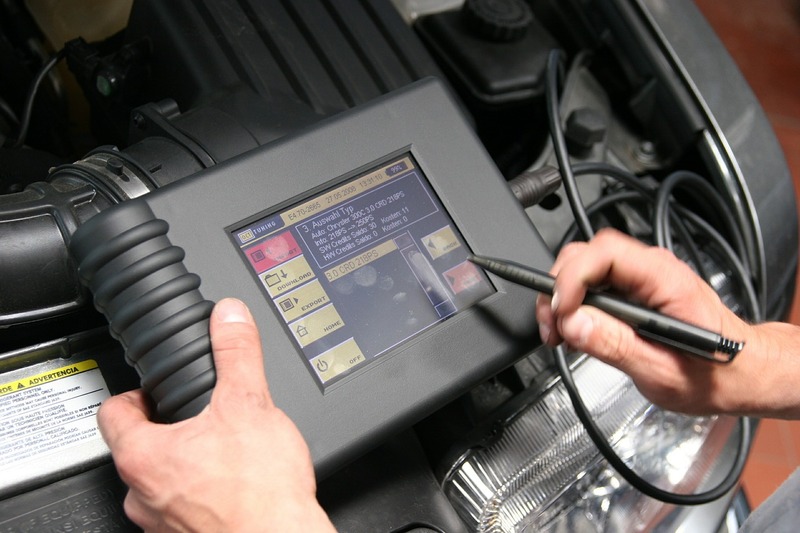 Specializing in high-end autos and European car makes and models, such as BMW, Volkswagen, Audi, Mercedes, and Range Rover, Auto Excellence rises above the competition because they possess top-notch computer systems to run diagnostics on the cars they repair. This affords them the ability to not only repair the problem when your car is displays a warning light, but they can also reset the computer system in your car so the warning light does not stay on. That gives you peace of mind and confidence that your car has been fully repaired. Auto Excellence welcomes local car owners in need of repair from Monmouth County, including neighborhoods such as Lincroft, Aberdeen, Old Bridge, Freehold, Red Bank, Howell, Farmingdale, Morganville, Matawan, and adjacent neighborhoods. So if you’re in need of auto repair, whether it’s to check a warning light or get your brakes serviced, come to the auto repair shop that has an honest, quality reputation in auto repair. To learn more about Auto Excellence’s auto repair services, or to schedule a consultation, call (732) 946-9466. You can also visit them online to find answers to your auto repair questions.